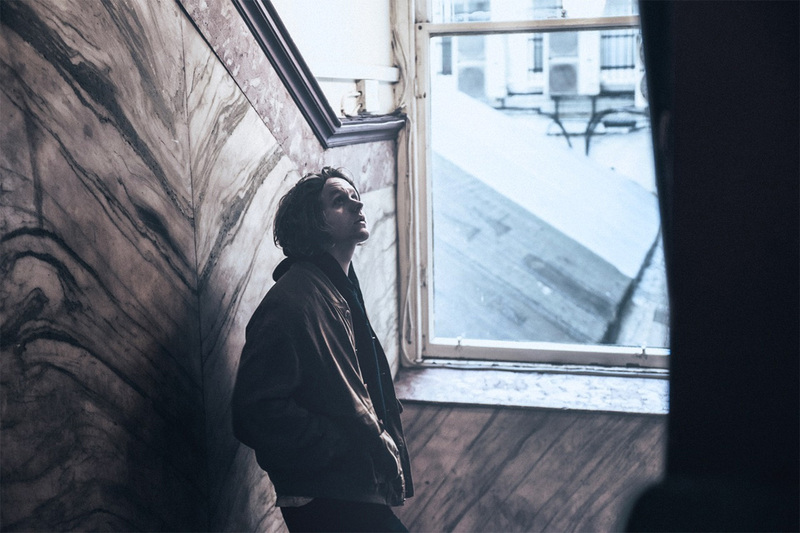 “This is my first time in Leeds and I sold the fucker out,” exclaims young Scottish singer-songwriter LEWIS CAPALDI, proudly to a packed Oporto. With pretty sweary charm, the 21-year-old easily wins over the crowd who’ve headed out for a mid-week gig with just two self-released songs to go on. The striking balance between delicate piano and guitar and his powerful, soaring voice leaves us captivated – a real hush from the crowd proves just how strong a grip Lewis has as he weaves through a 40-minute set of heartache and honesty. Like a grassroots Paolo Nutini, all gravelled voice and Scottish accent seeping through his lyrics, Lewis’ soulful delivery tonight reminds me of the first time I saw James Bay – left floored by the spirited melancholia spilling round every note. And look where he’s at these days! And it seems like it’s all in a day’s work for Lewis, as he talks to the crowd with such familiarity, littering his banter with f-bombs, even finding it perfectly reasonable to drop out of a verse to scold his keyboard player for coughing during a tender moment before picking up where he was left off effortlessly. Expect to see a lot more ‘SOLD OUT’ stamps over his future tour dates. This guy is going places. >> Lewis Capaldi’s debut EP, Bloom, is out on October 20. Pre-order it HERE. Get more info over on Facebook.